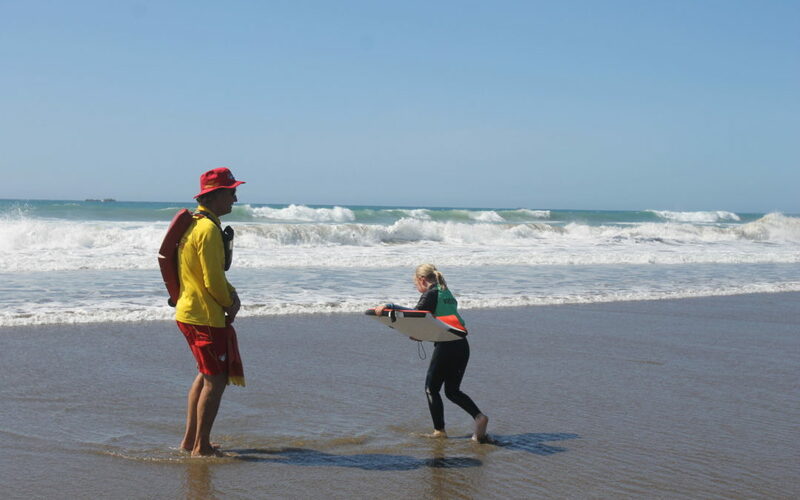 If there’s any advice Mike Taylor can give to people planning on enjoying Wairarapa beaches this summer, it would be to ask locals for water safety tips, and to keep an eye out for one another. Mike is the captain of the Riversdale Beach Surf Lifesaving Club, one of the busiest surf lifesaving clubs in New Zealand. During summer, their lifeguards patrol the beach from 9.30am until 5.30pm, seven days a week. 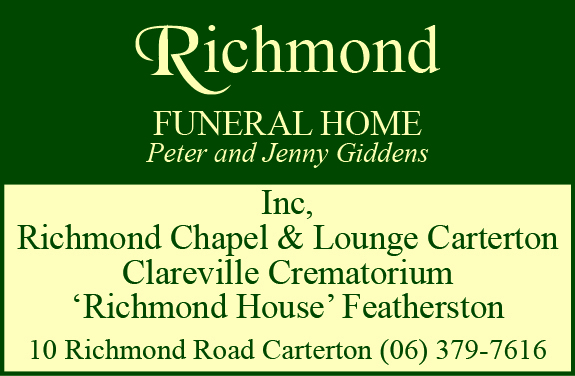 “At Riversdale, the biggest safety advice would be to swim between the flags,” Mike said. “But Riversdale is the only Wairarapa beach that has the flags. 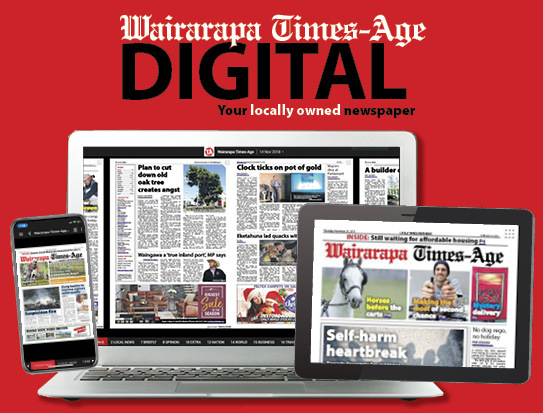 Mike said if people did “get into trouble” while enjoying Wairarapa’s beaches and waterways this summer, it was important that no one followed them in “unless they are trained or have the equipment to help”. “You are far better off looking around the beach, finding a bit of driftwood, and chucking it to them. “People generally have a chilly bin with them on a summer’s day, and you can throw that in the water to a person in strife too. “The person can make their way to the chilly bin or driftwood and as long as they can keep themselves propped up, and stop the panic setting in, you can gather up forces, find someone who has a boat, get the police involved, and get the helicopter out there. Life jackets were a must for people fishing off rocks, or for people engaging in water sports or boating, he said. But if something was to go wrong in the water, Mike said to keep calm. “Just because you get knocked off your feet, don’t immediately think you are drowning, think you are swimming. “If you are swimming you are happy, and you don’t panic. Club president Murray Brown, better known as ‘Brownie’ has been involved with the Riversdale Beach Surf Lifesaving Club for about 26 years. He said the best thing for people to do to keep safe at any beach was to “talk to the locals”. “Particularly with boating, my advice would be to join a local club, and get to know the local community who have the knowledge. “Talk to the locals, find out about the fishing and surf clubs, and talk to them about beach safety. He said if it wasn’t for the lifeguards at Riversdale Beach, there would have been a few drownings over the years. “Every couple of years, we do get some dicey moments where the watchfulness of the guards have saved someone’s life.